Follow the adventures of Inspector Gadget, Penny and Brain as they investigate the criminal schemes of Dr. Claw and his organization, M.A.D. Their hair-brained schemes rarely help them catch Dr. Claw. 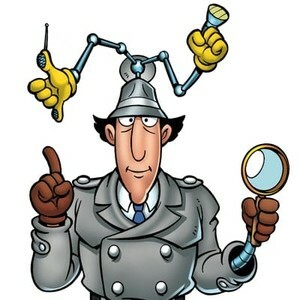 Inspector Gadget is the bumbling detective with thousands of high-tech gadgets. 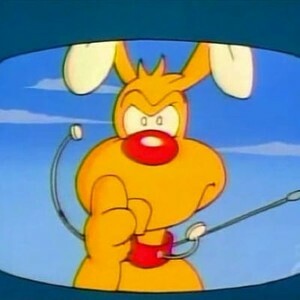 He's loyal to his boss, Chief Quimby and will try everything to stop Dr. Claw. 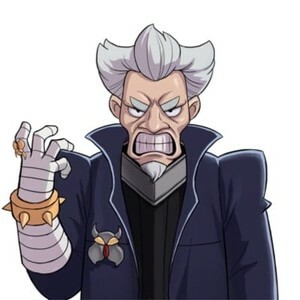 Dr. Claw is the evil leader of the crime syndicate called M.A.D. He is ruthless, murderous, sinister, dark, sadistic, and greedy, and will do anything to rule the world and destroy Inspector Gadget. 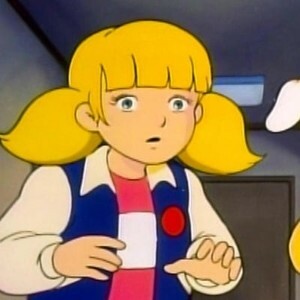 Penny is Inspector Gadget's know-it-all niece and the one who really stops Dr. Claw's evil schemes. She uses many high-tech devices to help her secretly solve the cases and stop the bad guys. Brain is Penny's dog and best friend. He helps Penny saves the world. 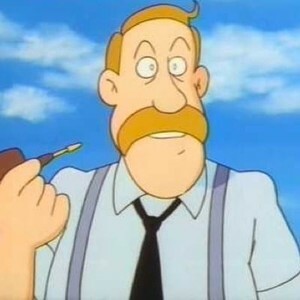 Chief Quimby is Inspector Gadget's boss and the Chief of Police. He usually gives Inspector Gadget his missions in the form of self-destructing paper messages.